Support the natural beauty of our forests, prairies, rivers, and lakes. Your donations help to restore important wildlife habitat, build scenic greenways and trails, and preserve our natural and cultural heritage for future generations. Champaign County's Forest Preserves - We're Closer Than You Think! Nearly 4,000 acres of natural beauty are preserved and protected by the Champaign County Forest Preserve District. 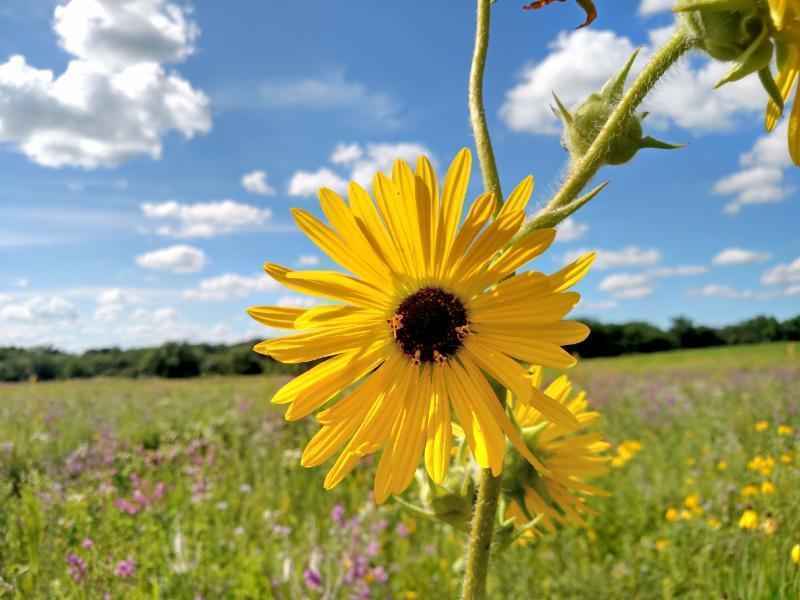 Gifts to the Friends Foundation support the district's six forest preserves and ensure that these Grand Prairie landscapes remain protected for generations to come. Your 2018 gift will preserve and restore native landscapes, build more Kickapoo Rail Trail miles, protect the night sky at Middle Fork River, construct a collections space at the Museum of the Grand Prairie, and support other high priority projects. *I will give the information to Roy Woodmansee because we want the tree planted at Homer Lake near my niece's memorial tree. My family is donating a tree for my mother's 60th birthday as she loves Homer Lake very much & we think this is the perfect way to celebrate her. This gift is made in my parents name, who introduced me this this beautiful place. Let's help save the wetlands. The Homer Lake Interpretive Center staff and programs are great! I just want to help make it even better with an improved building. Point Pleasant is a beautiful place that supports an incredible array of wildlife and plant life and is the only known peat bog in the area.